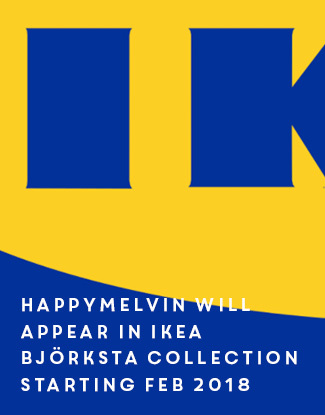 There´s several ways that the works of HappyMelvin can be displayed. 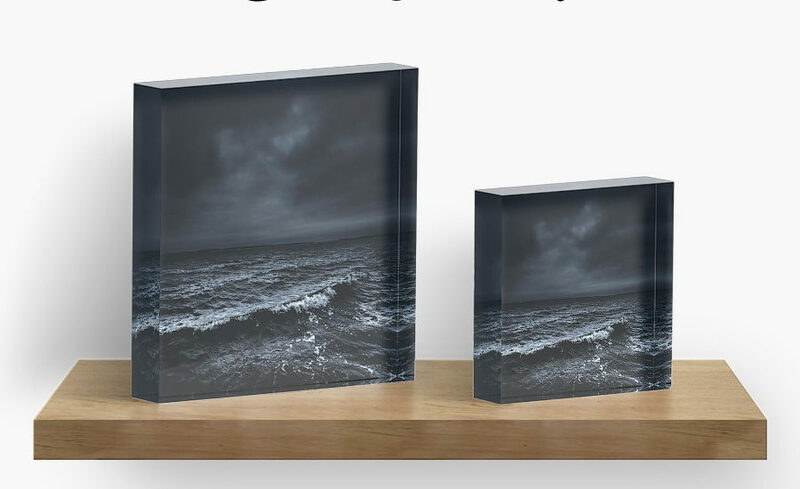 And one of the more unusual ways is the acrylic blocks over at the Redbubble shop. 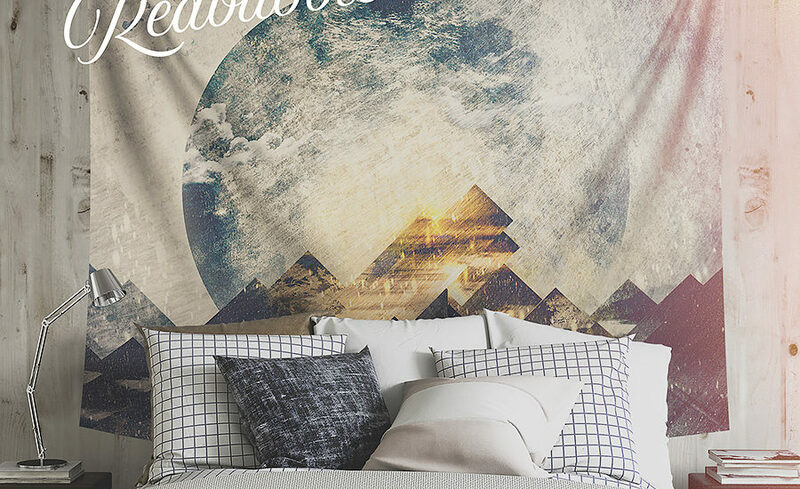 Unusual, but really beautiful and adds a interesting touch to your home. The acrylic block of “I´m fading” can be found -> HERE <- over at the Redbubble shop! 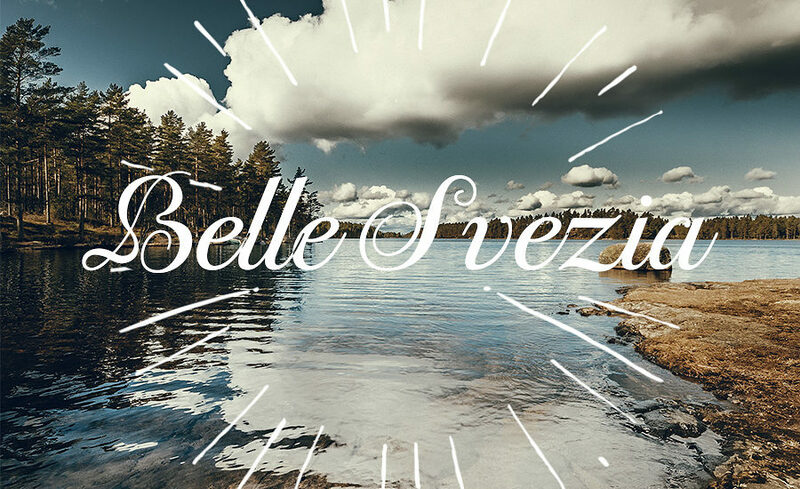 Belle Svezia, being one of my oldies and quite popular needed to be added in the Redbubble shop. Amazing mail the other day from Redbubble! And was told that my “One Mountain At A Time” artwork was “Found” on Redbubble. Really nice news as the opportunity to be found at Redbubble is important to “stay alive” over there. We all know the feeling… Mondays. 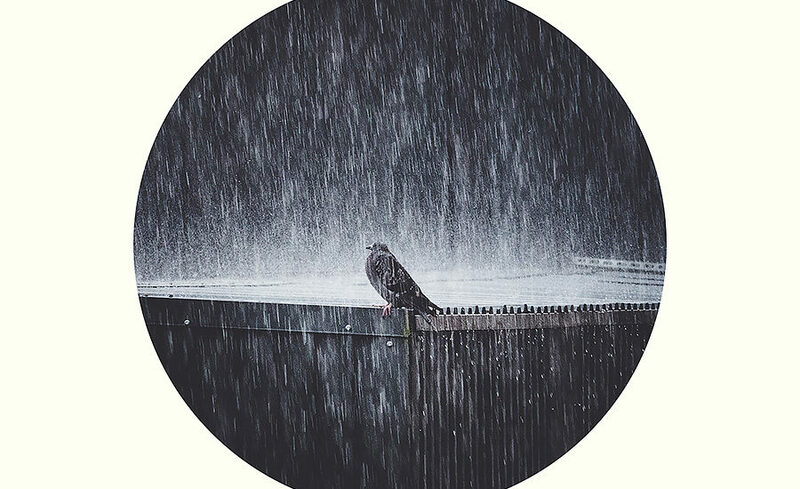 And the photo of mine of a lone pigeon in heavy rain, was a perfect combination if you ask me. Thus he/she got the name “Hashtag Mondays”. 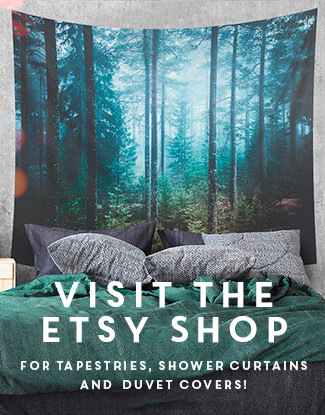 Head on over to Redbubble to see all the products using this photo of mine.